Book your dream home with 3.5 lacs and own it in 35.5 Lacs onwards. 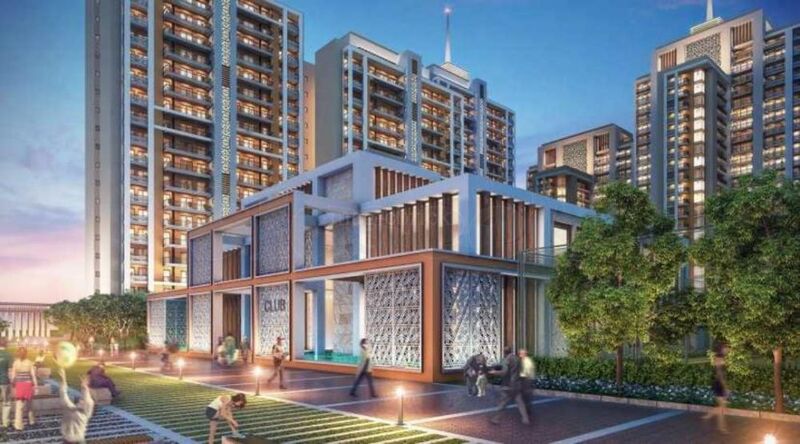 Rishita Manhattan draws inspiration from the towering skyscrapers of Manhattan transported to lush green meadows of Lucknow. modem and goes beyond four walls in defining global lifestyles infused in to the rich tradition of Lucknow ethos.